Some of van Gogh's most famous works include "Starry Night," "Irises," and "Sunflowers." In a moment of instability, Vincent Van Gogh cut off his ear and offered it to a prostitute. 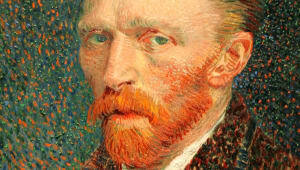 Van Gogh died in France at age 37 from a self-inflicted gunshot wound. Vincent van Gogh is considered the greatest Dutch painter after Rembrandt, although he remained poor and virtually unknown throughout his life. 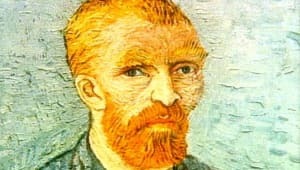 Vincent Willem van Gogh (March 30, 1853 to July 29, 1890) was a post-Impressionist painter whose work - notable for its beauty, emotion and color - highly influenced 20th-century art. 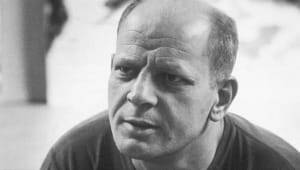 He struggled with mental illness, and remained poor and virtually unknown throughout his life. Vincent van Gogh completed more than 2,100 works, consisting of 860 oil paintings and more than 1,300 watercolors, drawings and sketches. Van Gogh painted "The Starry Night" in the asylum where he was staying in Saint-Rémy, France, in 1889, the year before his death. “This morning I saw the countryside from my window a long time before sunrise, with nothing but the morning star, which looked very big,” he wrote to his brother Theo. A combination of imagination, memory, emotion and observation, the oil painting on canvas depicts an expressive swirling night sky and a sleeping village, with a large flame-like cypress, thought to represent the bridge between life and death, looming in the foreground. 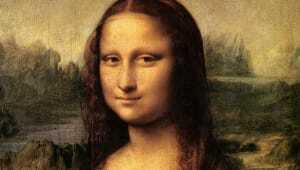 The painting is currently housed at the Museum of Modern Art in New York, NY. Van Gogh painted two series of sunflowers in Arles, France: four between August and September 1888 and one in January 1889; the versions and replicas are debated among art historians. 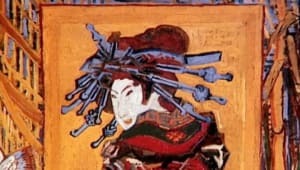 The oil paintings on canvas, which depict wilting yellow sunflowers in a vase, are now displayed at museums in London, Amsterdam, Tokyo, Munich and Philadelphia. Over the course of 10 years, van Gogh created more than 43 self-portraits as both paintings and drawings. "I am looking for a deeper likeness than that obtained by a photographer," he wrote to his sister. "People say, and I am willing to believe it, that it is hard to know yourself. But it is not easy to paint yourself, either. 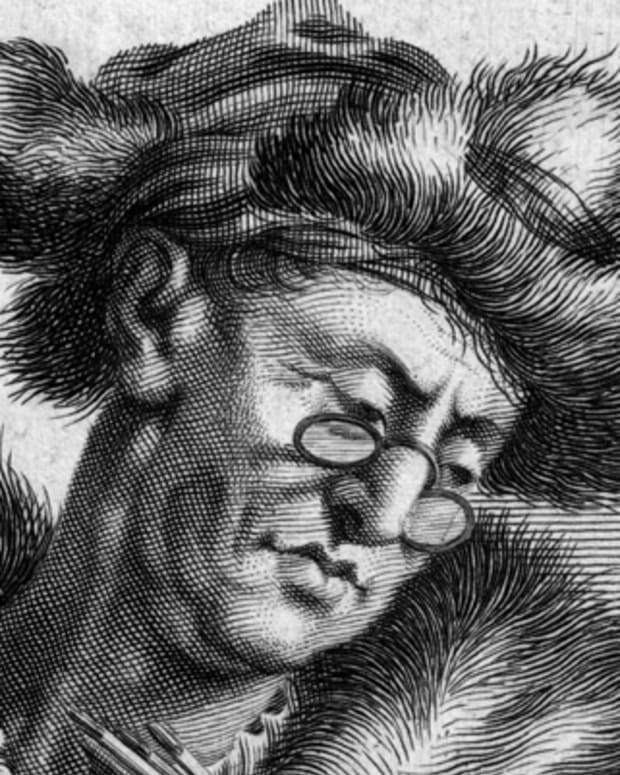 The portraits painted by Rembrandt are more than a view of nature, they are more like a revelation,” he later wrote to his brother. The works are now displayed in museums around the world, including in Washington, D.C., Paris, New York and Amsterdam. How Did Van Gogh Die? 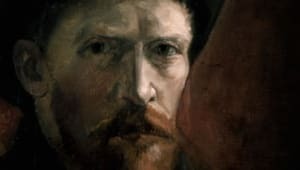 On July 27, 1890, Vincent van Gogh went out to paint in the morning carrying a loaded pistol and shot himself in the chest, but the bullet did not kill him. He was found bleeding in his room. Van Gogh was distraught about his future because, in May of that year, his brother Theo had visited and spoke to him about needing to be stricter with his finances. Van Gogh took that to mean Theo was no longer interested in selling his art. Van Gogh was taken to a nearby hospital and his doctors sent for Theo, who arrived to find his brother sitting up in bed and smoking a pipe. They spent the next couple of days talking together, and then van Gogh asked Theo to take him home. On July 29, 1890, Vincent van Gogh died in the arms of his brother. He was 37 years old. When Was Van Gogh Born? 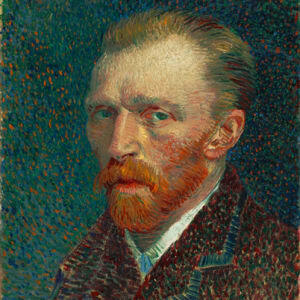 Vincent van Gogh was born on March 30, 1853, in Groot-Zundert, Netherlands. Vincent van Gogh’s father, Theodorus van Gogh, was an austere country minister, and his mother, Anna Cornelia Carbentus, was a moody artist whose love of nature, drawing and watercolors was transferred to her son. Van Gogh was born exactly one year after his parents&apos; first son, also named Vincent, was stillborn. At a young age — his name and birthdate already etched on his dead brother&apos;s headstone — van Gogh was melancholy. The eldest of six living children, van Gogh had two younger brothers (Theo, who worked as an art dealer and supported his older brother’s art, and Cor) and three younger sisters (Anna, Elizabeth and Willemien). 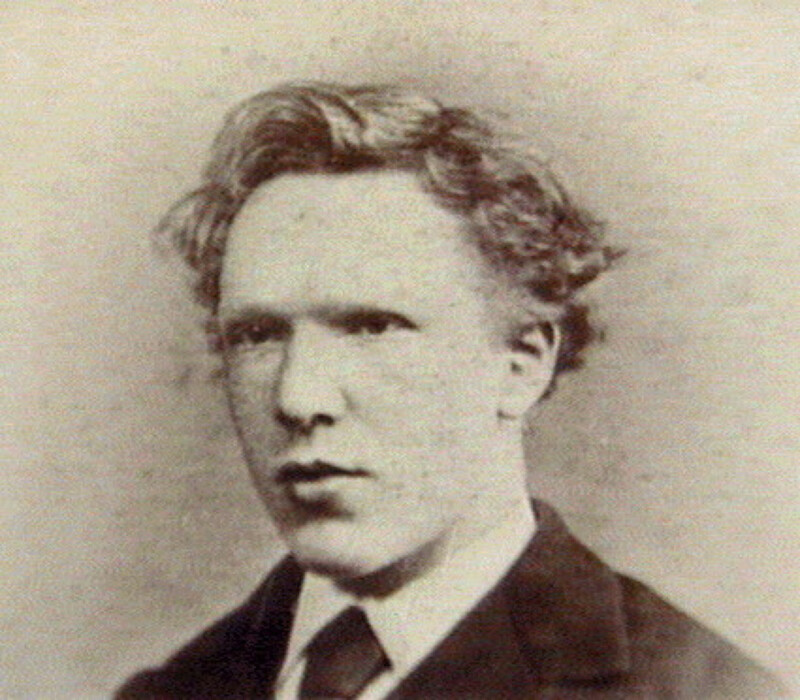 Theo van Gogh would play an important role in his older brother&apos;s life as a confidant, supporter and art dealer. At age 15, van Gogh&apos;s family was struggling financially, and he was forced to leave school and go to work. 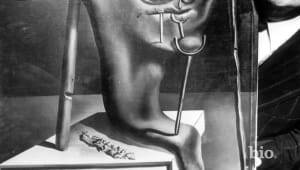 He got a job at his Uncle Cornelis&apos; art dealership, Goupil & Cie., a firm of art dealers in The Hague. By this time, van Gogh was fluent in French, German and English, as well as his native Dutch. In June of 1873, van Gogh was transferred to the Groupil Gallery in London. There, he fell in love with English culture. 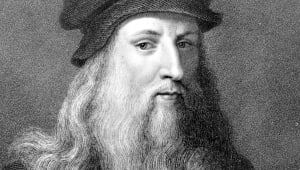 He visited art galleries in his spare time, and also became a fan of the writings of Charles Dickens and George Eliot. He also fell in love with his landlady&apos;s daughter, Eugenie Loyer. When she rejected his marriage proposal, van Gogh suffered a breakdown. He threw away all his books except for the Bible, and devoted his life to God. 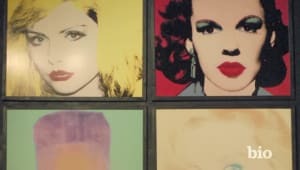 He became angry with people at work, telling customers not to buy the "worthless art," and was eventually fired. Van Gogh then taught in a Methodist boys&apos; school, and also preached to the congregation. Although raised in a religious family, it wasn&apos;t until this time that he seriously began to consider devoting his life to the church. Hoping to become a minister, he prepared to take the entrance exam to the School of Theology in Amsterdam. 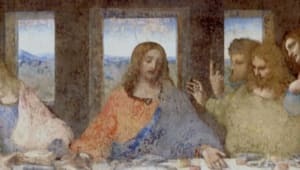 After a year of studying diligently, he refused to take the Latin exams, calling Latin a "dead language" of poor people, and was subsequently denied entrance. The same thing happened at the Church of Belgium: In the winter of 1878, van Gogh volunteered to move to an impoverished coal mine in the south of Belgium, a place where preachers were usually sent as punishment. He preached and ministered to the sick, and also drew pictures of the miners and their families, who called him "Christ of the Coal Mines." The evangelical committees were not as pleased. They disagreed with van Gogh&apos;s lifestyle, which had begun to take on a tone of martyrdom. They refused to renew van Gogh&apos;s contract, and he was forced to find another occupation. Van Gogh had a catastrophic love life. He was attracted to women in trouble, thinking he could help them. When he fell in love with his recently widowed cousin, Kate, she was repulsed and fled to her home in Amsterdam. Van Gogh then moved to The Hague and fell in love with Clasina Maria Hoornik, an alcoholic prostitute. She became his companion, mistress and model. When Hoornik went back to prostitution, van Gogh became utterly depressed. In 1882, his family threatened to cut off his money unless he left Hoornik and The Hague. Van Gogh left in mid-September of that year to travel to Drenthe, a somewhat desolate district in the Netherlands. 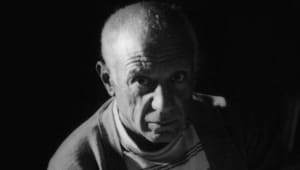 For the next six weeks, he lived a nomadic life, moving throughout the region while drawing and painting the landscape and its people. In the fall of 1880, van Gogh decided to move to Brussels and become an artist. Though he had no formal art training, his brother Theo offered to support van Gogh financially. He began taking lessons on his own, studying books like Travaux des champs by Jean-François Millet and Cours de dessin by Charles Bargue. 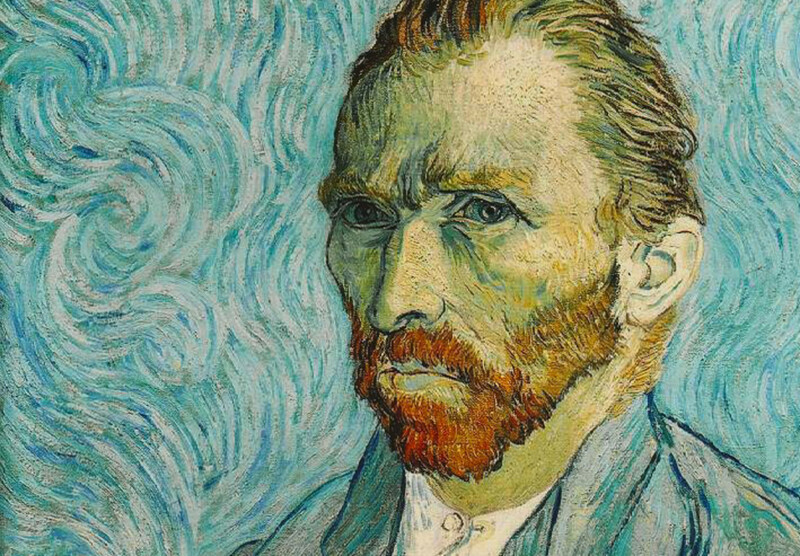 Van Gogh&apos;s art helped him stay emotionally balanced. 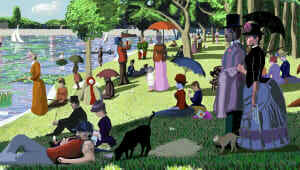 In 1885, he began work on what is considered to be his first masterpiece, "Potato Eaters." Theo, who by this time living in Paris, believed the painting would not be well-received in the French capital, where Impressionism had become the trend. Nevertheless, van Gogh decided to move to Paris, and showed up at Theo&apos;s house uninvited. In March 1886, Theo welcomed his brother into his small apartment. In Paris, van Gogh first saw Impressionist art, and he was inspired by the color and light. He began studying with Henri de Toulouse-Lautrec, Camille Pissarro and others. To save money, he and his friends posed for each other instead of hiring models. Van Gogh was passionate, and he argued with other painters about their works, alienating those who became tired of his bickering. Van Gogh became influenced by Japanese art and began studying Eastern philosophy to enhance his art and life. He dreamed of traveling there, but was told by Toulouse-Lautrec that the light in the village of Arles was just like the light in Japan. In February 1888, van Gogh boarded a train to the south of France. He moved into a now-famous "yellow house" and spent his money on paint rather than food. In December 1888, van Gogh was living on coffee, bread and absinthe in Arles, France, and he found himself feeling sick and strange. Before long, it became apparent that in addition to suffering from physical illness, his psychological health was declining. Around this time, he is known to have sipped on turpentine and eaten paint. His brother Theo was worried, and he offered Paul Gauguin money to go watch over Vincent in Arles. Within a month, van Gogh and Gauguin were arguing constantly, and one night, Gauguin walked out. Van Gogh followed him, and when Gauguin turned around, he saw van Gogh holding a razor in his hand. Hours later, van Gogh went to the local brothel and paid for a prostitute named Rachel. With blood pouring from his hand, he offered her his ear, asking her to "keep this object carefully." The police found van Gogh in his room the next morning, and admitted him to the Hôtel-Dieu hospital. Theo arrived on Christmas Day to see van Gogh, who was weak from blood loss and having violent seizures. The doctors assured Theo that his brother would live and would be taken good care of, and on January 7, 1889, van Gogh was released from the hospital. He remained, however, alone and depressed. 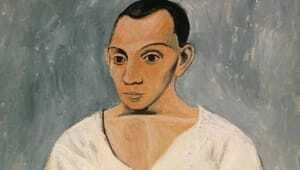 For hope, he turned to painting and nature, but could not find peace and was hospitalized again. 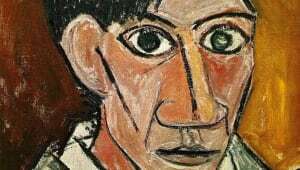 He would paint at the yellow house during the day and return to the hospital at night. Van Gogh decided to move to the Saint-Paul-de-Mausole asylum in Saint-Rémy-de-Provence after the people of Arles signed a petition saying that he was dangerous. On May 8, 1889, he began painting in the hospital gardens. In November 1889, he was invited to exhibit his paintings in Brussels. 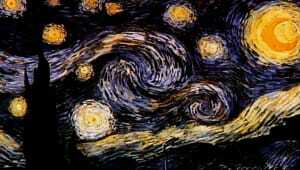 He sent six paintings, including "Irises" and "Starry Night." On January 31, 1890, Theo and his wife, Johanna, gave birth to a boy and named him after van Gogh. Around this time, Theo sold van Gogh&apos;s "The Red Vineyards" painting for 400 francs. Also around this time, Dr. Paul Gachet, who lived in Auvers, about 20 miles north of Paris, agreed to take van Gogh as his patient. Van Gogh moved to Auvers and rented a room. But in July of that year, he committed suicide. Theo, who was suffering from syphilis and weakened by his brother&apos;s death, died six months after his brother in a Dutch asylum. He was buried in Utrecht, but in 1914 Theo&apos;s wife, Johanna, who was a dedicated supporter of van Gogh&apos;s works, had Theo&apos;s body reburied in the Auvers cemetery next to Vincent. Theo&apos;s wife Johanna then collected as many of van Gogh&apos;s paintings as she could, but discovered that many had been destroyed or lost, as van Gogh&apos;s own mother having thrown away crates full of his art. On March 17, 1901, 71 of van Gogh&apos;s paintings were displayed at a show in Paris, and his fame subsequently grew enormously. His mother lived long enough to see her son hailed as an artistic genius. Today, Vincent van Gogh is considered one of the greatest painters of the modern era. 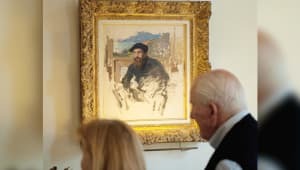 In September 2013, the museum discovered and unveiled a van Gogh painting of a landscape entitled "Sunset at Montmajour.” Before coming under the possession of the Van Gogh Museum, a Norwegian industrialist owned the painting and stored it away in his attic, having thought that it wasn&apos;t authentic. The painting is believed to have been created by van Gogh in 1888 — around the same time that his artwork "Sunflowers" was made — just two years before his death. One of the earliest Flemish oil painters, artist and portraitist Jan van Eyck, painted the "Adoration of the Lamb," the altarpiece for the Church of St. Bavon. 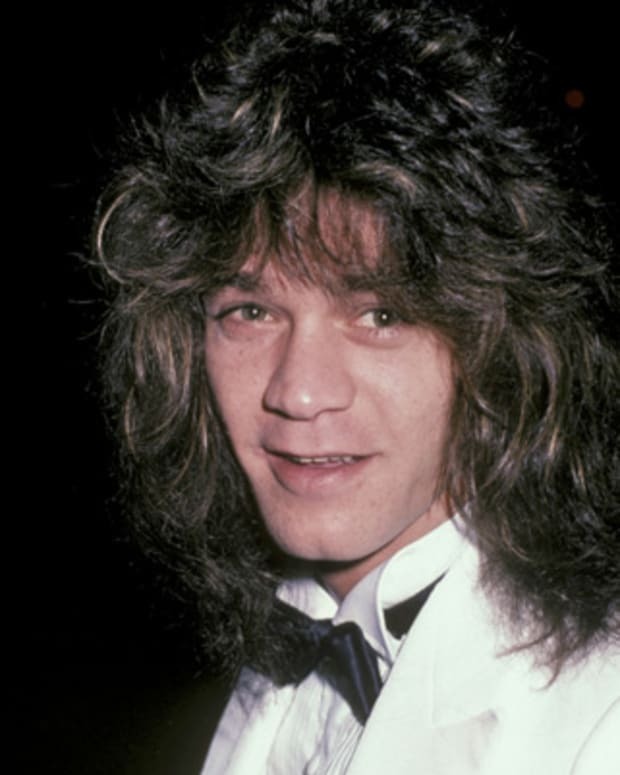 Guitarist Eddie Van Halen gave his name and talent to a band that dominated the hard rock scene (and the top 40 charts) in the 1970s and 80s. 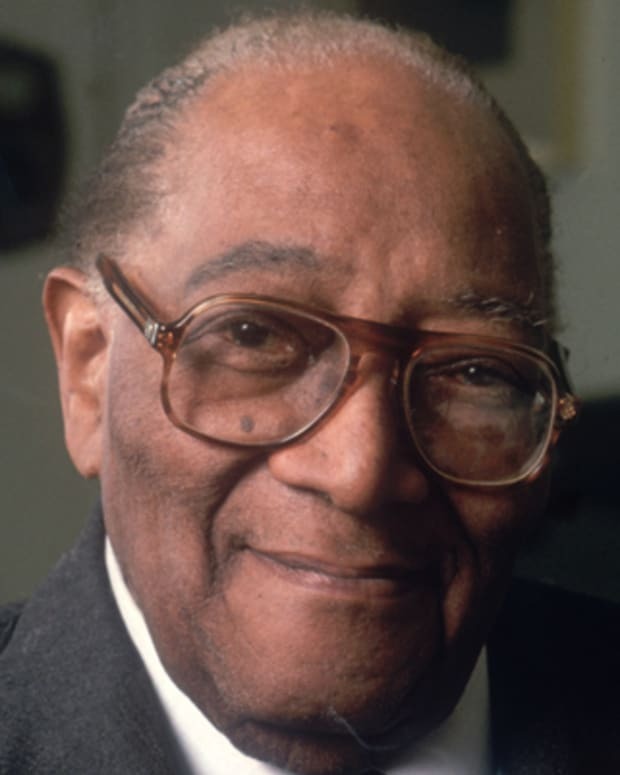 James Van Der Zee was a renowned, Harlem-based photographer known for his posed, storied pictures capturing African-American citizenry and celebrity. 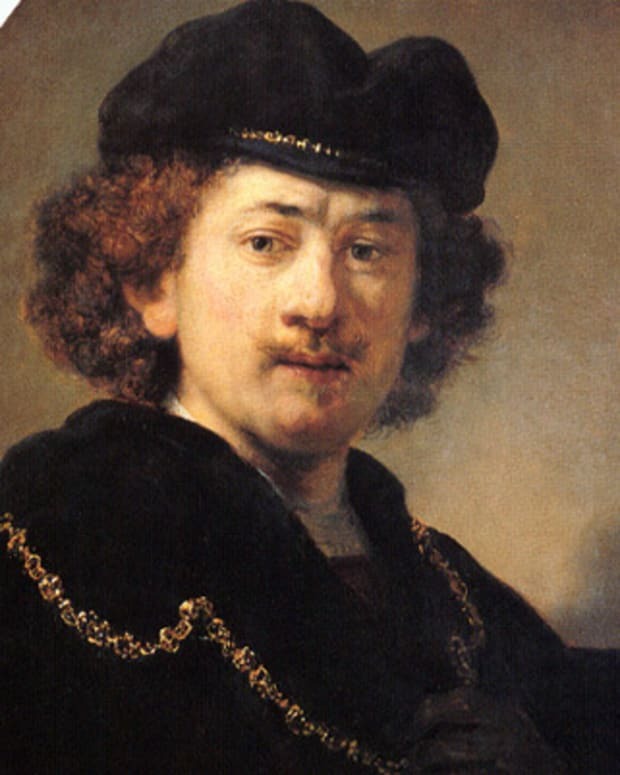 Known for his self-portraits and biblical scenes, Dutch artist Rembrandt is considered to be one of the greatest painters in European history. 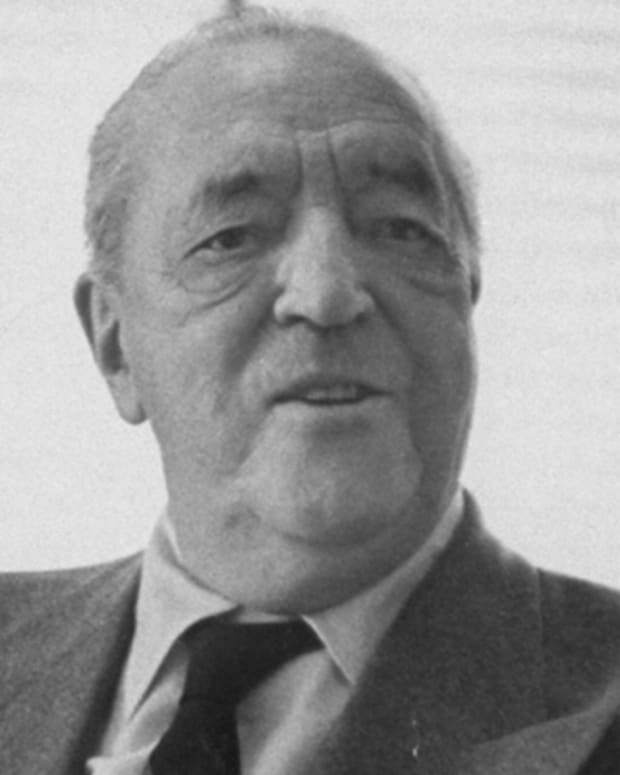 Ludwig Mies van der Rohe was a leading figure in Modernist architecture. 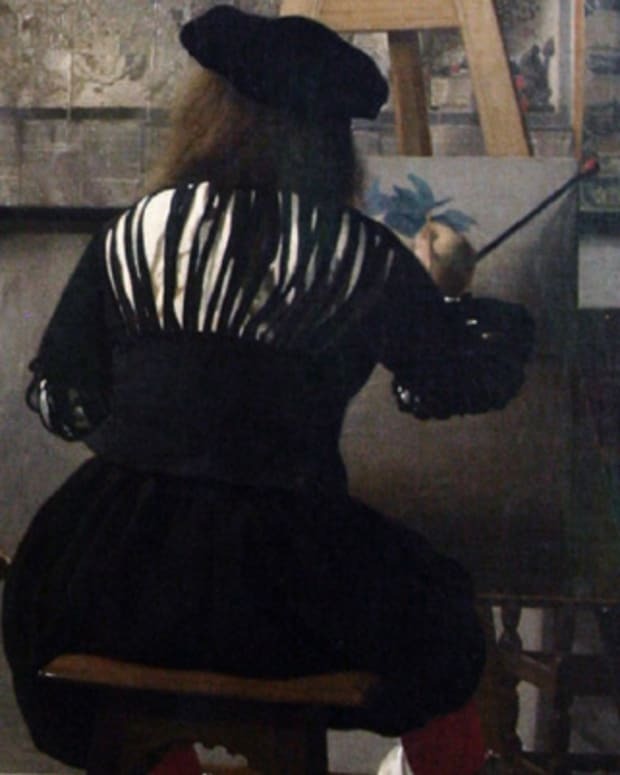 The Mauritshuis in the Hague is starting an intensive, two-week, noninvasive study of Johannes Vermeer’s famed 1665 painting, ‘Girl With a Pearl Earring.’ The museum will explore the work using new technologies in the hopes of understanding how the painting was created and what brought it to life. 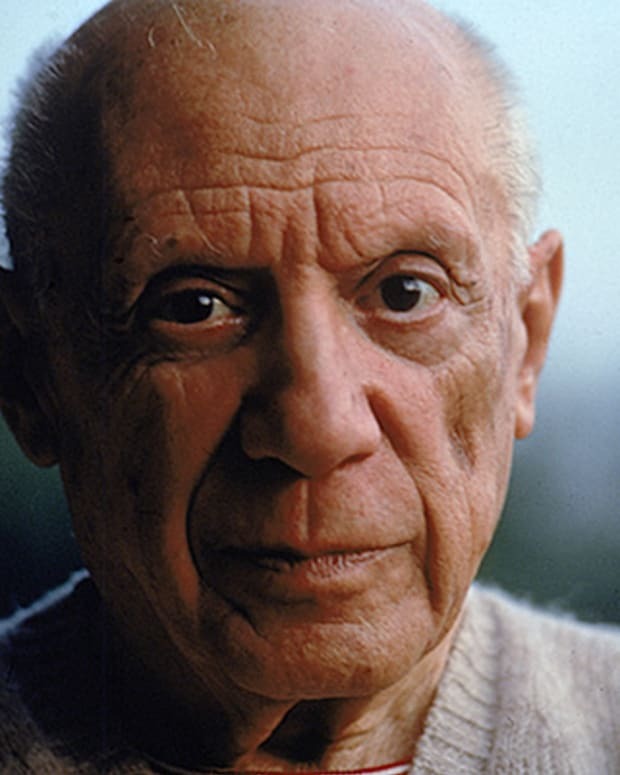 Spanish expatriate Pablo Picasso was one of the greatest and most influential artists of the 20th century, as well as the co-creator of Cubism. 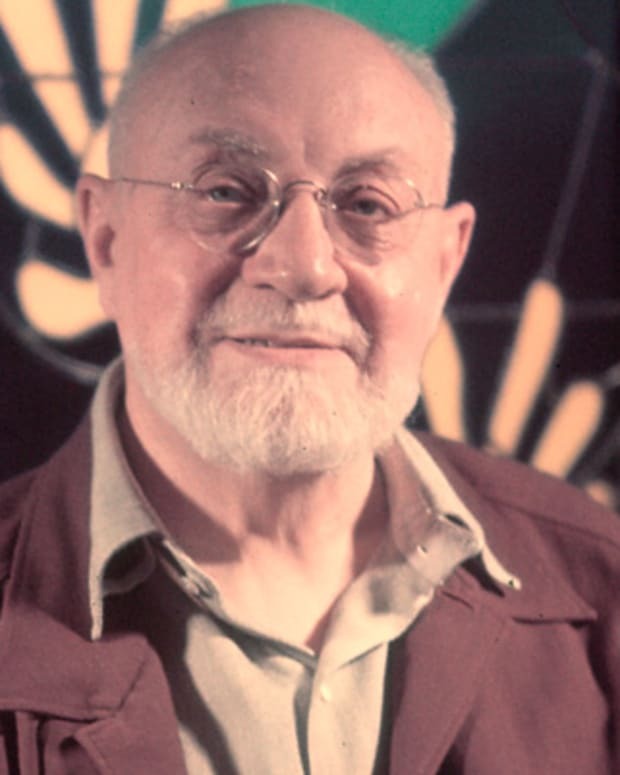 Henri Matisse was a revolutionary and influential artist of the early 20th century, best known for the expressive color and form of his Fauvist style. 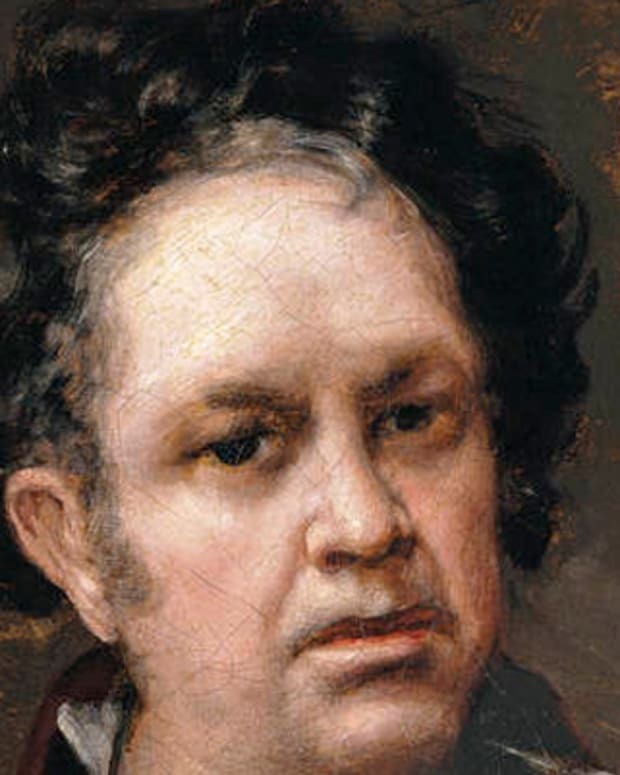 Sometimes called the father of modern art, Spanish artist Francisco de Goya painted royal portraits as well as more subversive works in late 1700s and early 1800s.